Mary Lawson was a highly popular and sought-after stage and screen actress in the 1920s and 30s. From working class roots from County Durham, she made her first appearance singing for wounded soldiers during WWI at the age of five. 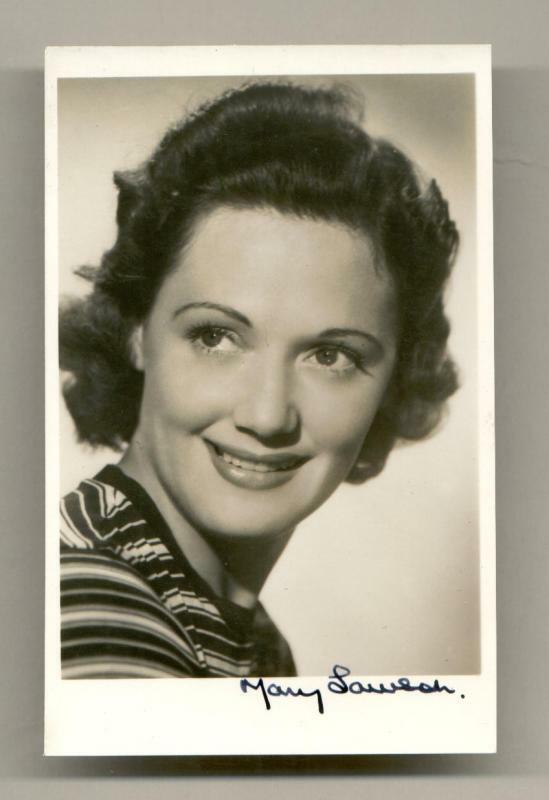 She honed her acting and dancing abilities during her teenage years in Durham and beyond, eventually being talent spotted by Gracie Fields. Her career then went from strength to strength and she appeared in films with names such as Vivien Leigh and Bud Flanagan. But she was to be remembered almost as much for her romantic affairs as for her acting ability. A series of high profile engagements ensued, including a spell as the fiancée of Fred Perry, at that time the world’s leading tennis player. Intense media attention and his desire to live in America made her call off the engagement. She met her future husband, Francis William Lionel Collings Beaumont, on the set of the film Toilers of the Sea, set on the island of Sark. Francis, heir to the Seigneur of Sark, was already married with a son, but fell in love with Mary and divorce followed. Mary and Francis married in 1938 in London. It appears the marriage frowned upon by his mother, who spoke fondly of his first wife but failed to mention Mary at all in her memoirs. After the outbreak of WWII, Sark was occupied by the Germans. Frances joined the Royal Air Force, rising to the rank of Flight Lieutenant. Having been granted a week’s leave in 1941, he and Mary were reunited and travelled with friends and family to spend a week in Liverpool, apparently staying in Toxteth. Unfortunately, their stay coincided with some of the heaviest bombing Liverpool suffered by the Luftwaffe in May of that year. On 3rd May, the air raid sirens went off, prompting Mary’s sister and others from their party to take shelter. Mary and Francis remained in their room, perhaps seeking a few moments alone together before he returned to active service. The house they were staying in was hit and both were killed. Their friends and family, who had sought the safety of the air raid shelter, all survived. 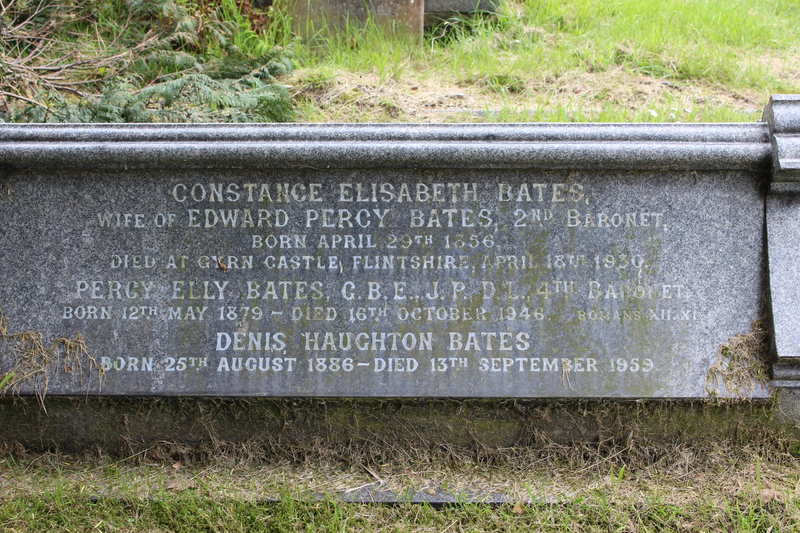 Mary and Francis were buried in Kirkdale Cemetery, Liverpool, but only Francis has a headstone to remember him. Mary’s memorial is in the Civilian War Dead Roll of Honour, located near St. George’s Chapel in Westminster Abbey, London and in the films that survive her. Alfred G Rowe was born in Peru, one of John James and Agnes Rowe’s seven children. His father was a successful merchant involved in trading and shipping between Liverpool and Chile. Alfred was brought up in England, but had certainly inherited his family’s wanderlust. After two years in the family business and education at the Royal Agricultural College in Gloucestershire, he moved to Donley County, Texas and with the princely sum of £500, started a ranch with two of his brothers, Vincent and Bernard. As a rancher, Alfred flourished and got on well with the cowboys he employed, who thought him an honest man of high business principles. He also contributed greatly to the Texas community he lived in and even chose to become a US citizen while living there. In 1901, he married Constance Ethel Kingsley (a cousin of the priest and novelist Charles Kingsley who wrote The Water Babies) and by 1910, the family had moved back to England. However, Alfred returned to Texas to visit his ranch a couple of times a year. For his last trip, he booked passage in first class accommodation on the brand new passenger liner, the Titanic, embarking at Southampton on Wednesday, 10 April. But he wasn’t impressed with the mighty ship – four days into the journey, he wrote to his wife, saying the ship was “too big” and “a positive danger” after a near-miss with the SS New York. The letter was posted in Queenstown, Ireland, the last port of call before it set off for New York, and only reached his poor wife after news of his death. Accounts report that when the Titanic began to sink, Alfred refused a place in a life raft, declaring himself a strong swimmer. He made it as far as a floating hunk of ice, but died of hypothermia before his body could be recovered by the cable ship, the Mackay-Bennett. 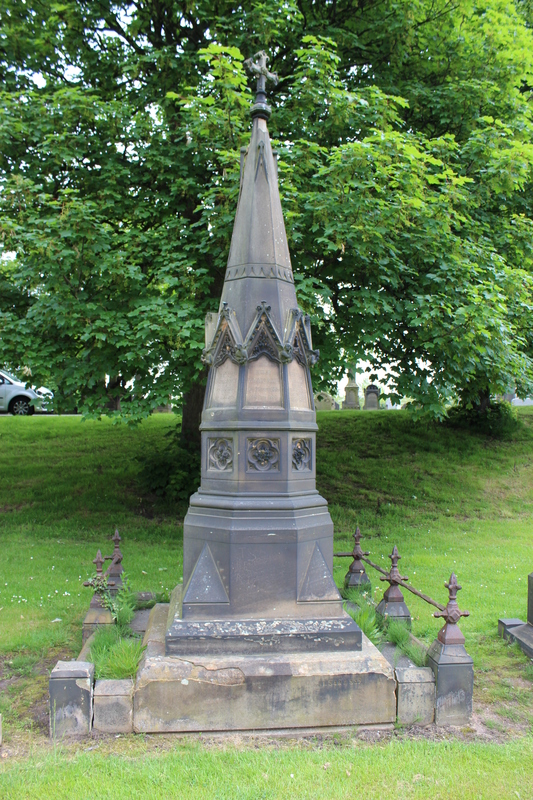 He was buried at Smithdown Road Cemetery on Tuesday 14 May, 1912 and an impressive family memorial marks the spot. His heartbroken wife gave birth to their fourth surviving child five months later and named him after his father. She eventually sold the Texas ranch to one of his hired cowboys, whose heirs still own parcels of the original land today. 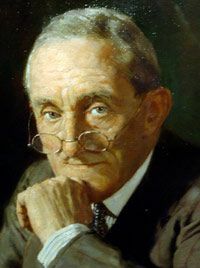 Percy Bates was the second son of Edward Percy Bates and grandson of Sir Edward Bates, 1st Baronet and a Conservative Member of Parliament. He dedicated much of his life to ship-building and in his role as Chairman of the Cunard-White Star Lines in later life, his policies were credited with leading towards the construction of some of the most famous passenger ships in history, including the original Queen Mary I and Queen Elizabeth I vessels. Percy was born in Wavertree, Liverpool in 1879 and was first apprenticed to William Johnston & Co, a Liverpool shipbuilder; later joining the family firm Edward Bates & Sons after the death of his father in 1899. He became 4th Baronet after his elder brother, Edward Bertram Bates, died of enteric fever in India in 1903 and in 1910, he took up a role as a director of Cunard. When the First World War broke out, his experience suited him for service in the Transport Department of the Admiralty and he later rose to become Director of Commercial Services with responsibility for shipping civilian supplies in the newly-formed Ministry of Shipping. He was knighted for his services in 1920. Percy served as High Sheriff and Justice of the Peace in Cheshire. But it wasn’t all work: he was also interested in literature and was an occasional member of The Inklings, the Oxford literary society which boasted JRR Tolkien and CS Lewis amongst its membership. His only son, Edward Percy Bates, served as a pilot officer in the RAF in WWII and was killed on New Year’s Day 1945 while flying over Germany. 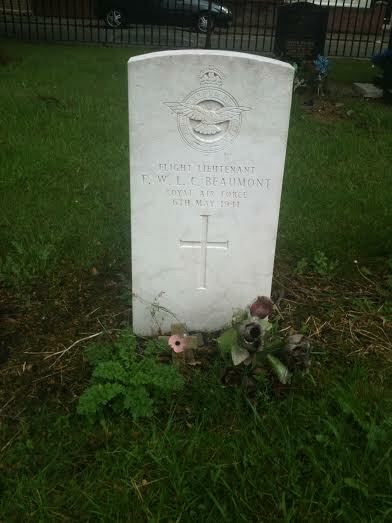 His war grave is in Reichswald Forest War Cemetery in Germany. Sir Percy died a year later. After suffering a heart attack while in his office on 14 October 1946, he died at home on 16th October, the day he was supposed to have attended the launch and maiden voyage of his ship, The Queen Elizabeth. He is buried in Childwall Churchyard, Liverpool. 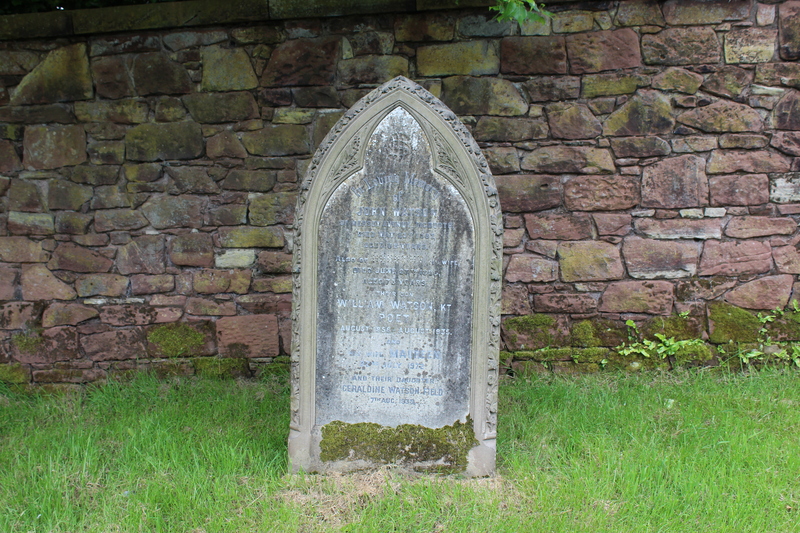 William Watson was the youngest of three sons of a master grocer. Born in Burley, Yorkshire, he moved to Liverpool with his family at an early age and grew up there. His early interest was in Romantic poetry but his first volume met with little critical acclaim. He came to national attention with the publication in 1891 of his work Wordsworth’s Grave, a tribute to William Wordsworth’s memory. For this and his other work, he was tipped to be named Poet Laureate, but suffered a breakdown in 1892 and the role was given to another poet, whom Watson and many others felt was far inferior. Though he regained his reputation over the next few years, his poetry became progressively more political in nature, criticising government foreign policy with intensely anti-Boer War poems, for example. As a result, he was again passed over for the role of Poet Laureate, this time for being seen to be ‘politically unsuitable’. Nevertheless, he continued to compose poems prolifically and in 1917, he was awarded a knighthood, in part for his poem in praise of David Lloyd George and partly for his support of the Great War effort. However, once the war ended, he was largely overlooked in favour of new, younger, more modern writers. Sir William grew increasingly pessimistic and despondent about his lack of popularity. When he died in a nursing home in Sussex in 1935, his famed had dipped to a point where many were surprised to find that he had still been alive. His wife, 27 years younger than him, was subsequently forced to enter domestic service to make ends meet. 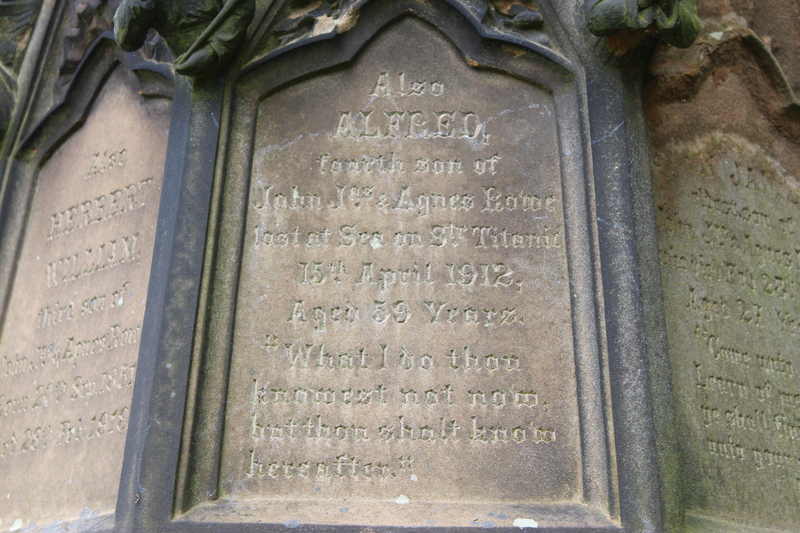 He was buried in the family tomb in Childwall Churchyard.